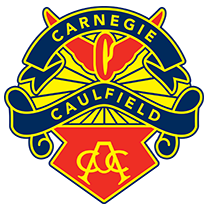 Seven Carnegie Caulfield riders have been selected to represent Victoria at the Brisbane National Track Championships in February. 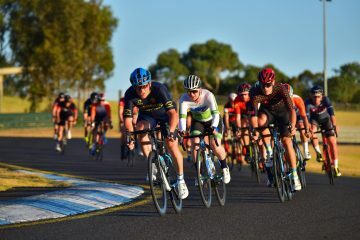 Cycling Victoria held the 2018 State Elite/J19 and Paracycling Track Championships over two weekends 18th to 25th of November. 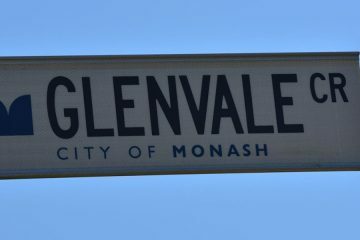 The State team was then selected after the Titles. 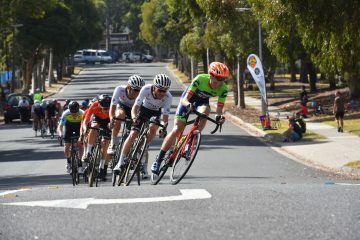 The CCCC Sprinters were dominant during the two days of Championships, whilst the Enduros also rode very strongly taking a number of medals. 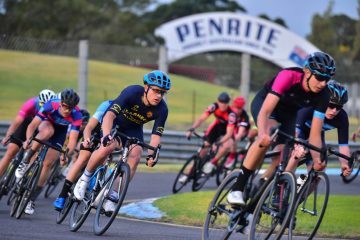 The J19 riders and our VIS riders who previously trained under the watchful eye of club coach Hilton Clarke, showed that their hard work and determination have paid off with fantastic results. 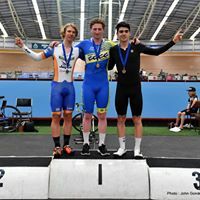 Ollie Booth one of our J19 riders had a very successful weekend with two gold medal wins and State Titles to his name for the Sprints, 1km TT also grabbed bronze in the Keiren which was held during the Preston CC Bells and Helmets race night. 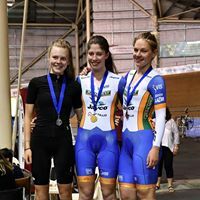 Alana Field also took home a couple of shiny J19 gold medals and State Championship Titles for her outstanding efforts in the JW19 Sprint and 500m TT. 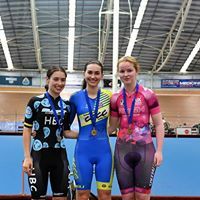 Tylah Meunier who recently received a VIS scholarship took home two Victorian State Championship Elite Titles, Sprint & 1km TT. Ashlee Jones J19 and Emma Chilton Elite doubled up and raced both Sprint and Endurance events, both brining home medals in both disciplines. 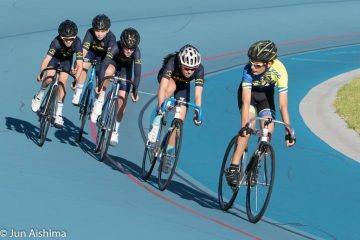 Ashlee winning Gold and the Championship in the Keirin, Silver in the Pursuit and Bronze in the Scratch Race. Emma took home two Silver medals from the Keirin and Points Races. J19M Enduros Ben Foster, Bill Simpson and Josh Heather all put in very strong performances. the boys brought home a total of three medals. 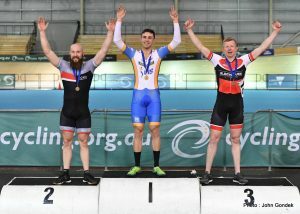 Pursuit Silver went to Bill Simpson whilst Josh Heather claimed Silver in the Points Race and bronze for the Pursuit. 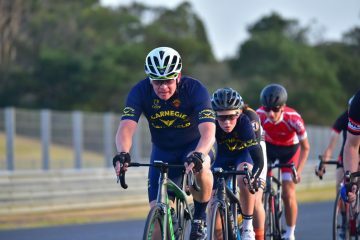 The large bag of medals was enough to convince the selectors that of the thirty State team positions available seven should go to CCCC riders.